EyeCandy Needleart: New Design Published in Needlepoint Now! 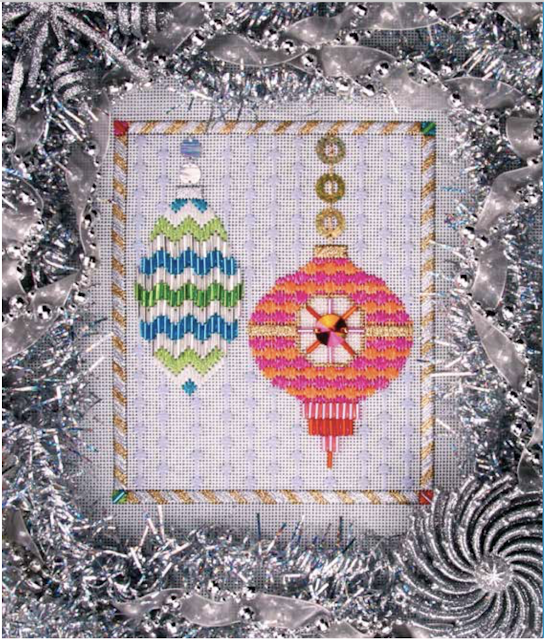 My latest design for Needlepoint Now magazine is Beaded Bargello, a pair of sparkling ornaments done in counted canvas using lots of bugle beads! It is in the Jan/Feb 2019 issue, I hope you will enjoy it!